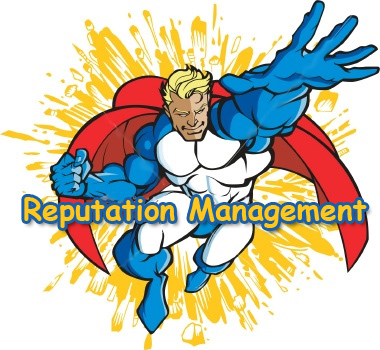 PositionKing offers complete Reputation Management Services. Simply fill out the request form at the right of your screen, select SEO and include a brief comment. Managing your reputation on the Internet through Search Engine Results and Social Media is a must. Let's face it. There is a lot of information on the information highway and sometimes search results can provide unflattering information regarding you or your company. Internet Reputation Management seeks to lower these undesirable search results by placing positive information above those results and in some cases, complete removal of information. Be sure to read all of Google's criteria. For those pages which Google cannot or will not remove, the creation of positive high ranking webpages may be necessary.